There is no place quite like the North Shore. 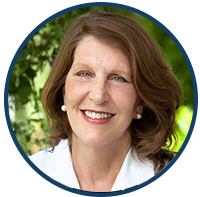 I can be your resource for finding just the right place to call home! The Village of Wilmette is the largest village in the New Trier Township with a population of over 27,000. 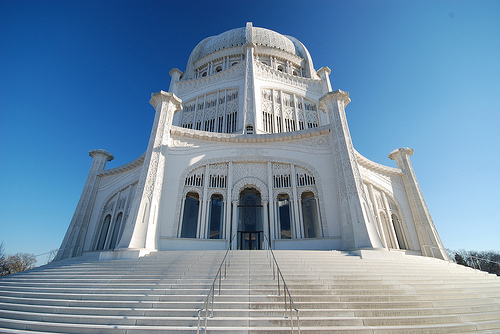 Situated just north of Evanston and south of Kenilworth, Wilmette has a lot to offer. 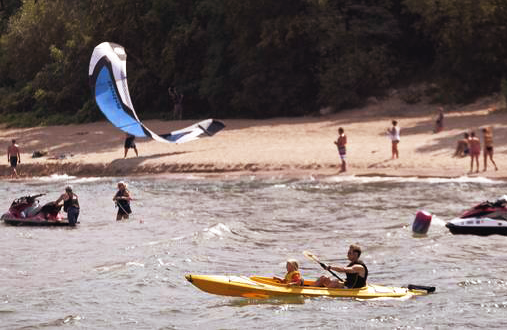 From Gillson Park situated right along the shores of Lake Michigan, to the many shopping options of downtown Wilmette, there is always something to do around town. Come check out this village of 27,000 to see just how much it has to offer! 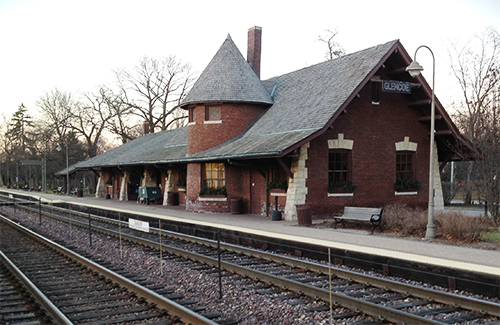 The Village of Winnetka is one of the most prestigious places to live in the country, let alone the North Shore. With a population of 12,000 this tight-knit community has all the amenities to call it home. These include a public golf course, tennis center, ice-skating arena, four public beaches, three train stops along the Metra North Line, as well as a great school district and New Trier High School’s East campus. Evanston boasts a population of 74,000 people. With Wilmette to the north and the city of Chicago to the south, Evanston provides a nice mixture of a city-like downtown while feeling like suburban living. 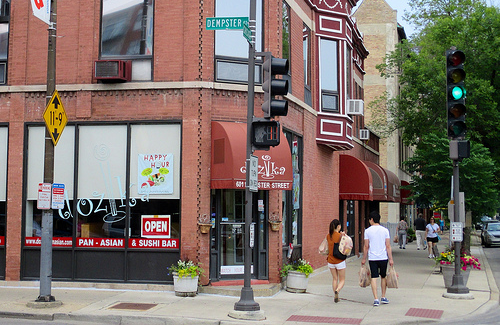 Home to Northwestern University, Evanston also has a vibrant downtown filled with shops, restaurants and bars. Commuting to Chicago is made easy either by taking the Metra or the CTA ‘L’. Glencoe, the northernmost village in Cook County, sits along Lake Michigan above Winnetka. Glencoe is a smaller village but has several grand attractions; examples include the Glencoe Public Beach as well as a sailing beach, Watts outdoor ice arena and the Chicago Botanic Garden. Glencoe has a small but luxurious downtown with a fantastic library and Metra train station to get you to Chicago. One of the larger villages in the North Shore, Glenview is a place that truly has it all. 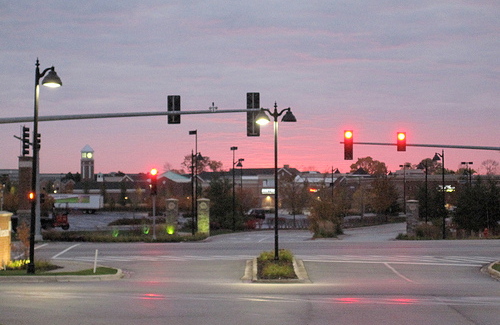 Glenview’s biggest attraction is The Glen shopping center. Glenview also has several golf courses, parks and a fantastic school system. 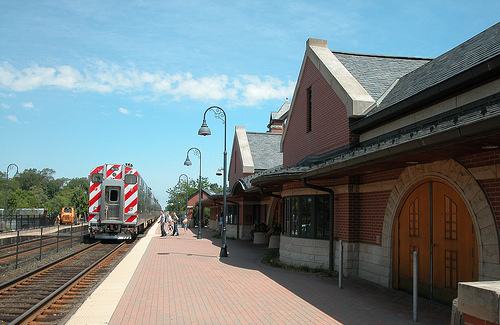 Glenview is just a short train ride from downtown Chicago for the commuter. Kenilworth is a small, affluent suburb tucked in between Wilmette and Winnetka along the shores of Lake Michigan. Kenilworth is ranked as one of the wealthiest places in the country. Excellent schools and a great community make Kenilworth a desirable place to live. 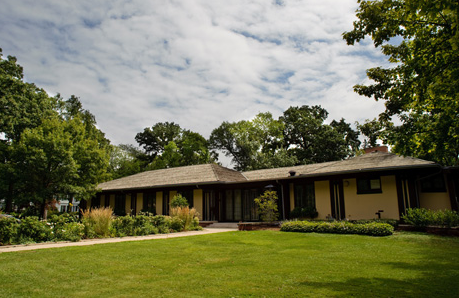 Situated between Winnetka and Glenview, Northfield is luxurious and quiet place to own a home. Willow Park was recently renovated and now includes turf fields and lighted baseball field. Northfield is also home to New Trier High School’s freshman campus. The village also includes a large section of Cook County forest preserve that has bike trails and lagoons for canoeing. I want each of my clients to feel like my only client.